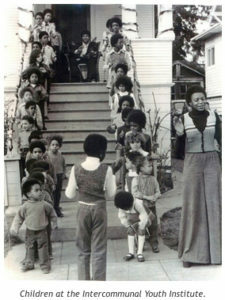 On Oct. 15, 1966, the Black Panther Party for Self Defense was founded. 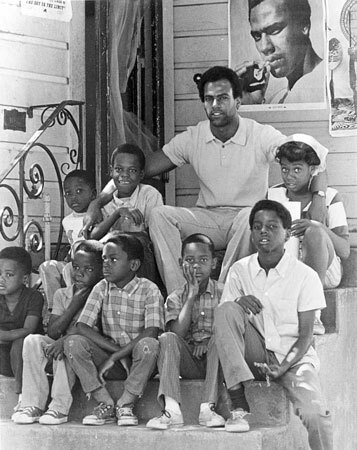 They sought justice for African Americans and other oppressed communities through a combination of revolutionary theory, education, and community programs as stated in their Ten Point Program (see further below). 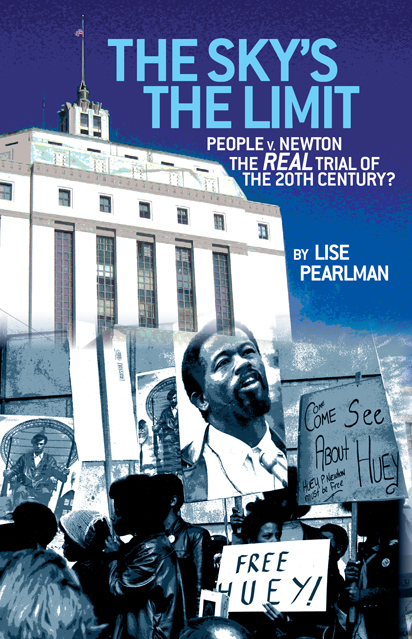 Its history holds vital lessons for today’s movement to confront racism and police violence, yet textbooks either misrepresent or minimize the significance of the Black Panthers. 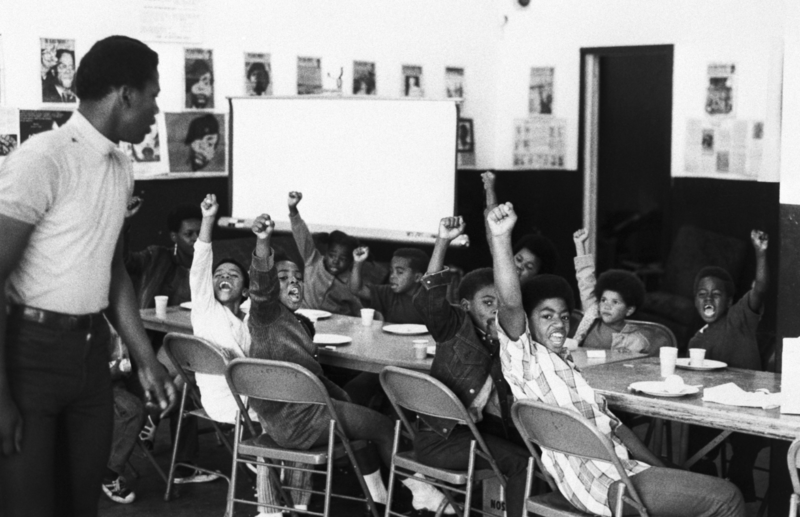 To bring this history to the classroom, Rethinking Schools editor Wayne Au uses a study of the Black Panthers’ Ten Point Program to help students assess issues in their own communities and to develop their own Ten Point Programs. In “Why We Should Teach About the FBI’s War on the Civil Rights Movement,” high school teacher Ursula Wolfe-Rocca describes how she introduces her students to COINTELPRO. 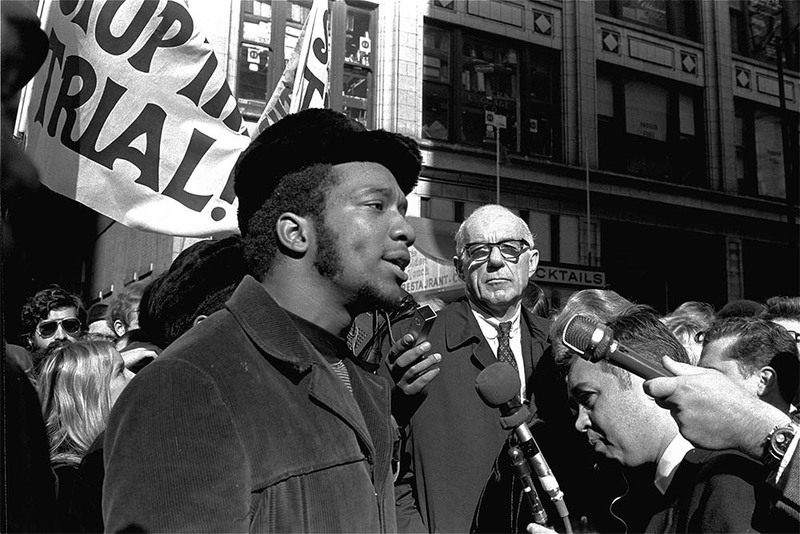 Also, students can see the roots of the Black Panther Party in the Southern freedom struggle when they learn that the black panther was used as a symbol by the Lowndes County Freedom Organization in Alabama in 1965. We believe that this racist government has robbed us and now we are demanding the overdue debt of 40 acres and two mules. Forty acres and two mules were promised 100 years ago as restitution for slave labor and mass murder of Black people. We will accept the payment in currency which will be distributed to our many communities. 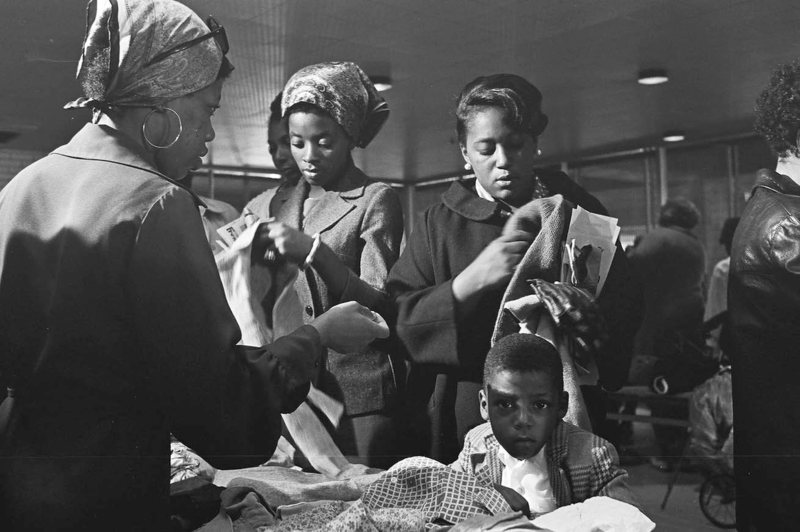 The American racist has taken part in the slaughter of over 50 million Black people. Therefore, we feel this is a modest demand that we make. our communities, with government aid, can build and make decent housing for the people. 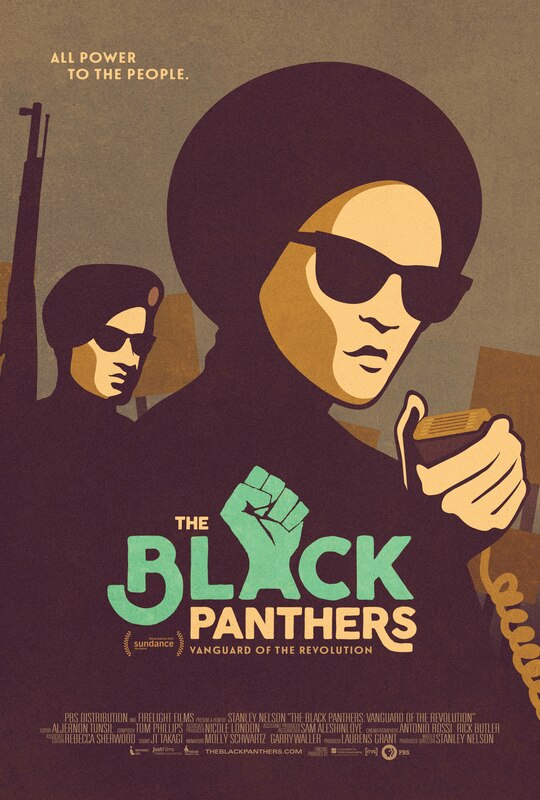 Artwork by Black Panther Party Minister of Culture Emory Douglas. We hold these truths to be self evident, that all men are created equal; that they are endowed by their Creator with certain unalienable rights; that among these are life, liberty, and the pursuit of happiness. That, to secure these rights, governments are instituted among men, deriving their just powers from the consent of the governed; that, whenever any form of government becomes destructive of these ends, it is the right of the people to alter or to abolish it, and to institute a new government, laying its foundation on such principles, and organizing its powers in such form, as to them shall seem most likely to effect their safety and happiness.Prudence, indeed, will dictate that governments long established should not be changed for light and transient causes; and accordingly, all experience hath shown, that mankind are more disposed to supper, while evils are sufferable, than to right themselves by abolishing the forms to which they are accustomed. But, when a long train of abuses and usurpations, pursuing invariable the same object, evinces a design to reduce them under absolute despotism, it is their right, it is their duty, to throw off such government, and to provide new guards for their future security. View resources below for teaching outside the textbook about the Panthers.